Charles is a fine, lucid, decent man. He is honest, and easy to listen to. 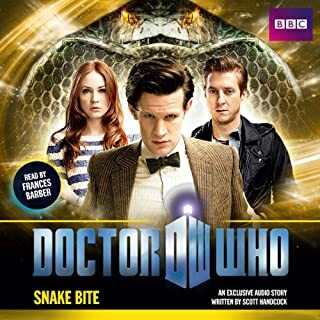 What disappointed you about Doctor Who: Snake Bite? This is Miss Malone, read by the woman who plays Dr Song. It has nothing to do with Dr Who and snakes. 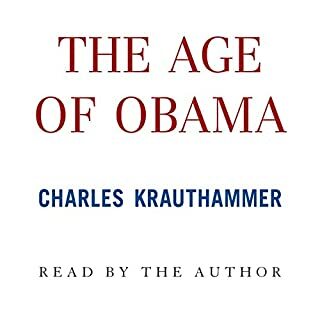 Hopefully the actual book I paid for. What didn’t you like about Frances Barber’s performance? Wrong book. I will read reviews from now on. Same thing in iTunes with this particular title.